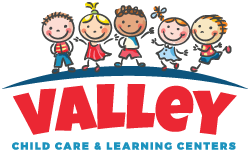 My little ones are always looking for an excuse to be in the kitchen with me so I love it when I find an easy recipe with safe ingredients they can help with. It’s even better when the recipe includes ingredients that make my house smell DIVINE! 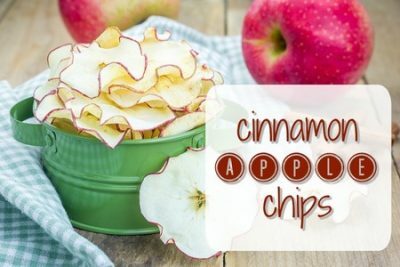 These cinnamon apple chips are so simple to make and they are naturally gluten free. To me, they are the perfect snack to kick off some fall baking! For even more fun, you can check out this list of places here in Arizona where you can pick your own apples! Combine the apples, cinnamon and sugar in a large bowl. Stir until evenly coated. Spread the apples out on a cookie sheet coated with cooking spray, if necessary use more than one cookie sheet so that apples don’t overlap.